The Bolshoi Theatre is a historic theatre in Moscow, Russia, designed by the architect Joseph Bové, which holds performances of ballet and opera. The Bolshoi Ballet and Bolshoi Opera are amongst the oldest and greatest ballet and opera companies of the world, respectively. The theatre is the parent company of The Bolshoi Ballet Academy, a world-leading school of ballet. The Bolshoi is a repertory theatre, meaning that it draws from a stable of productions, any one of which may be performed on a given evening. It normally introduces two to four new ballet or opera productions each season and retires a similar number. The sets and costumes for most productions are made in the Bolshoi's own workshops. The performers are drawn primarily from the Bolshoi's regular ballet and opera companies, with occasional guest performances. Since the collapse of the Soviet Union, there have been a few attempts to reduce the theatre's traditional dependence on large state subsidies. Corporate sponsorship occurs for some productions, but state subsidy is still the lifeblood of the company. The Bolshoi has been associated from its beginnings with ballet. Tchaikovsky's ballet Swan Lake premiered at the theatre on Saturday, March 4, 1877. Other staples of the Bolshoi repertoire include Tchaikovsky's The Sleeping Beauty and The Nutcracker, Adam's Giselle, Prokofiev's Romeo and Juliet, and Khachaturian's Spartacus. After the death of Stalin, international touring companies from the Bolshoi became an important source of cultural prestige, as well as foreign currency earnings, and as a result the "Bolshoi Ballet" became a well-known name in the West. However, the Bolshoi suffered from losses through series of defection of its dancers. The first occurrence was on August 23, 1979, with Alexander Godunov; followed by Leonid Kozlov and Valentina Kozlova on September 16, 1979; and other cases in the following years. Bolshoi-related troupes continue to tour regularly in the post-Soviet era. The Theatre has undergone many renovations in its time, but none as major as this. The restoration will cost US$730 million. The restoration was initially due to cost 15 billion rubles ($610 million), but engineers found the structure was more than 75 percent unstable. The work is being funded entirely by the federal government. 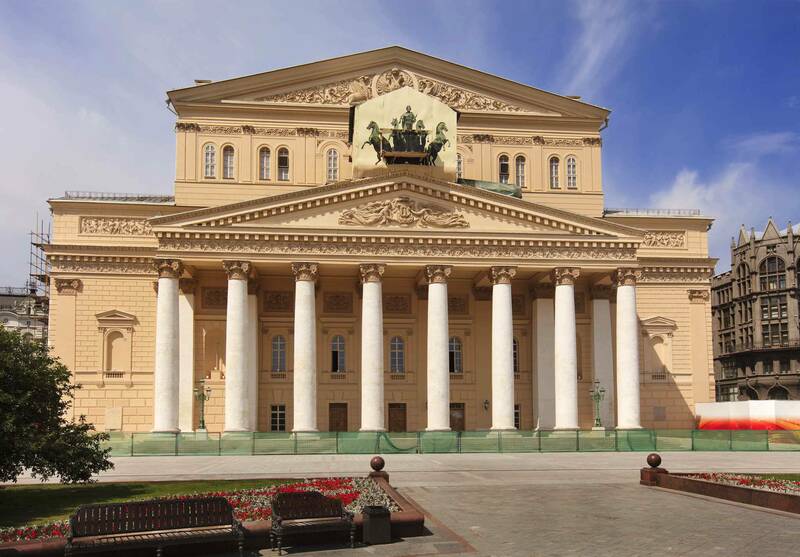 The New Bolshoi Theatre, adjacent to the original and built incredibly in only six months, continues to stage an extensive repertory of concerts and performances. 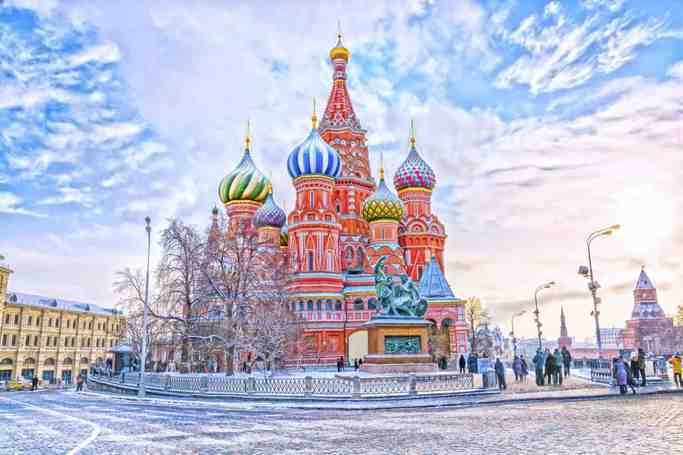 Since these two theatres are the most famous in Moscow, they are usually frequented by tourists, and the prices can be correspondingly much more expensive when compared to other Russian theatres, particularly for ballets, where the prices are comparable to those for performances in the West. Concerts and operas are still relatively affordable, with prices in the 300 to 2,000 rouble range for good par-terre (main floor) or balcony seats. Prices do go up every year, however. 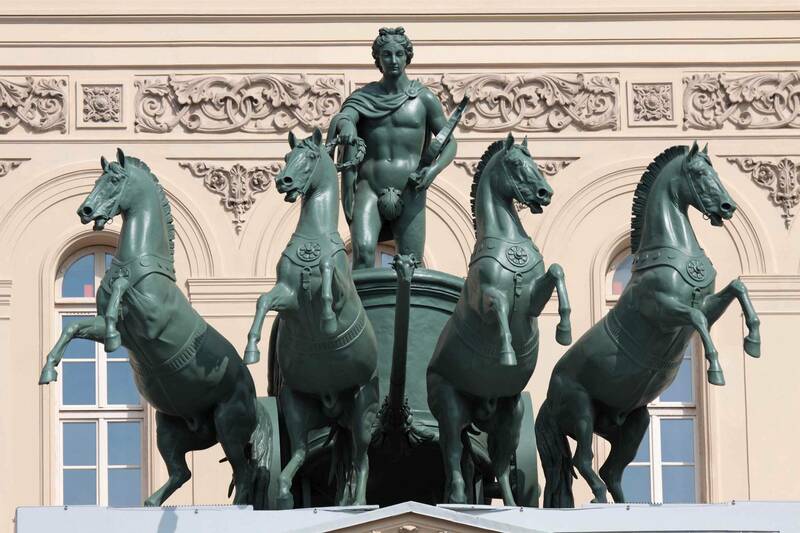 Bolshoi Theatre | eTips Inc.